Volunteers Needed. See how you can help. 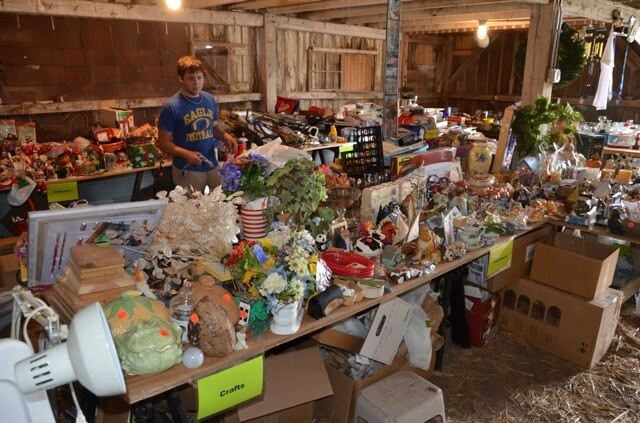 To donate large items such as cars, boats, antiques, and individual items valued at over $100 each: contact Sue Ann Werling at 317-727-4134 to arrange. 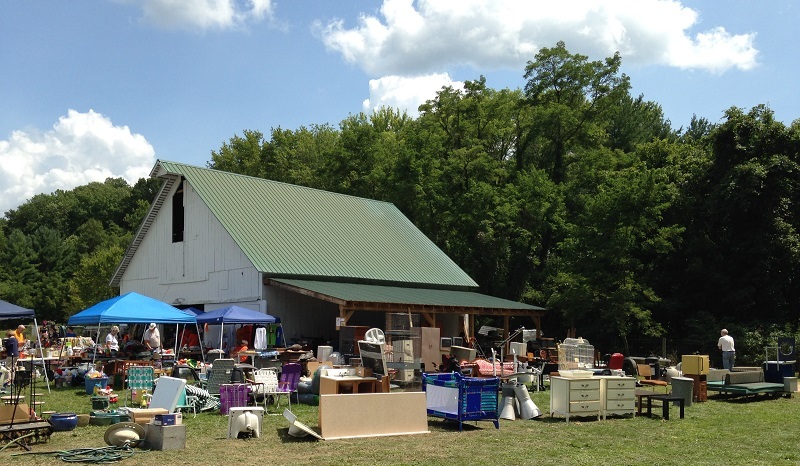 All other donations can be dropped off at the Barn the week prior to the event. 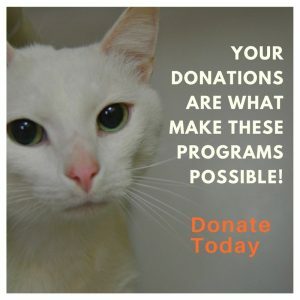 What type of donations are we looking for? 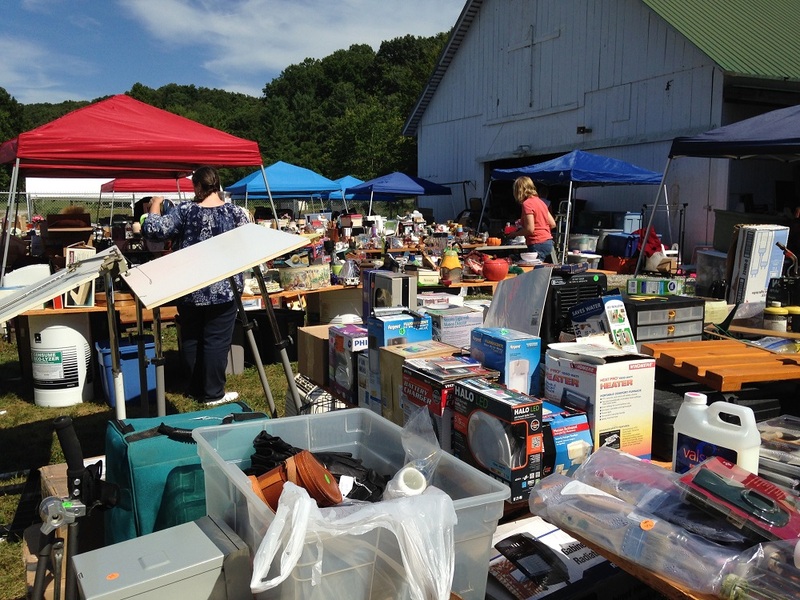 Anything in good shape, except clothing and shoes. Just look around your house and see what you’re no longer using. If you’re not using it, someone else can! Then, come back and enjoy the sale. 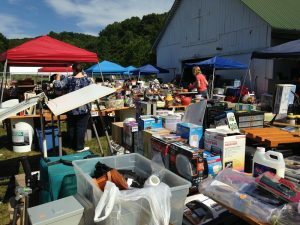 It’s the biggest yard sale of the year, with thousands of items available. All of the money goes to support the animals at the shelter.